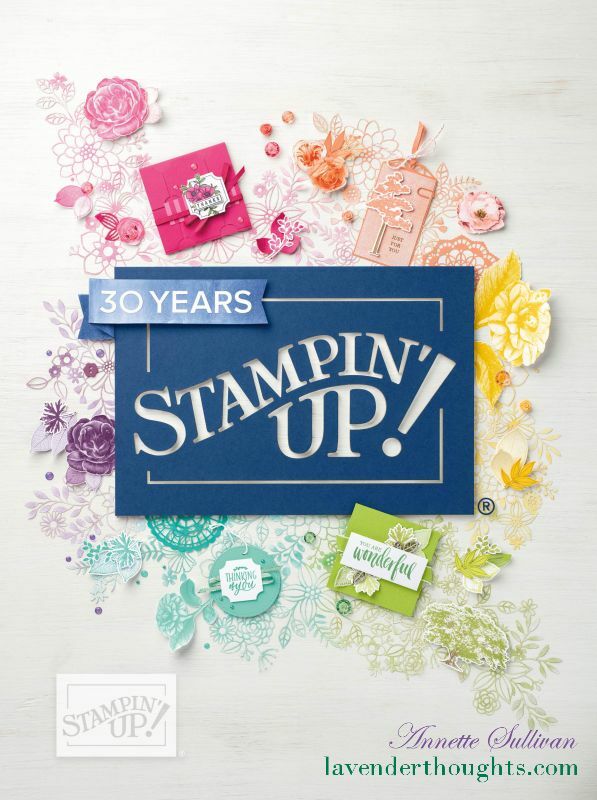 It’s time for another Splitcoaststampers Sketch Challenge. The link will take you to all the great creations for this challenge. My project uses the Climbing Orchid stamp set and matching Orchid Builder Framelits. Stamp one of the small orchid images on the Gray Granite card base with Versamark ink. Emboss a piece of Highland Heather with the Dynamic Textured Impressions Embossing Folder and attach it to the card base. Watercolor some Shimmery White cardstock scraps with So Saffron, and some more scraps with Old Olive. When dry, stamp small and large orchid pieces on the So Saffron scraps with Gorgeous Grape ink and small and large leaves on the Old Olive scraps with Mossy Meadow ink. Die cut all pieces with matching Framelits. Attach the orchids and leaves to a piece of Soft Sea Foam using Dimensionals, then add the panel to the card base. Stamp a sentiment on Vellum with Gorgeous Grape ink and dry with heat tool. Attach the vellum to a piece of Very Vanilla. Add to the card with Dimensionals. Add some Gorgeous Grape Glitter Enamel Dots to complete the card. The inside of the card has been decorated to match the card front. The 2018 Annual Catalogue is now available. You can download a PDF version here, or contact me if you would like your own copy.